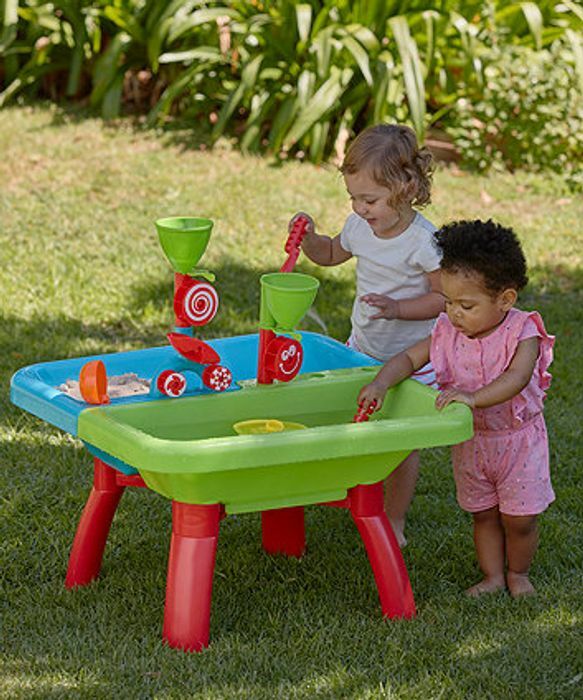 This Sand & Water table from Mothercare will be great for little ones come the summer. Great for learning and playing. What do you think of this Mothercare deal?